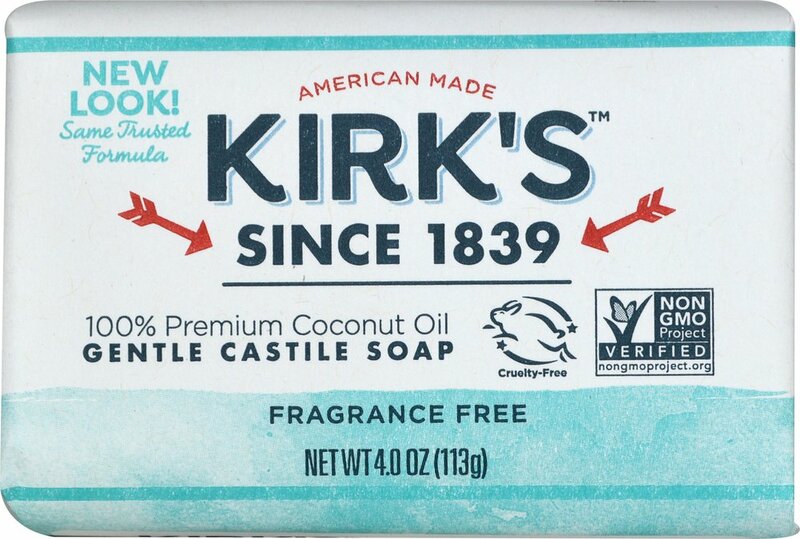 Kirk's Natural Original Coco Castile Bar Soap Fragrance Free makes handfuls of rich creamy lather even in hard water. It rinses clean with no drying residue, leaving your skin soft and healthy. Unlike other national brands, Kirk's Natural Original Coco Castile Bar Soap, contains no added fragrance that can irritate sensitive skin. There are no animal by-products or synthetic detergents either. 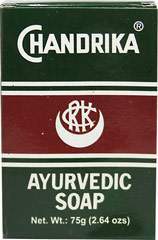 Since 1839, Kirk Natural's master soap makers have formulated this hypoallergenic skin care bar with all natural coconut oil. "Castile" originally referred to the highly-prized vegetable based soap produced in Castile, Spain. 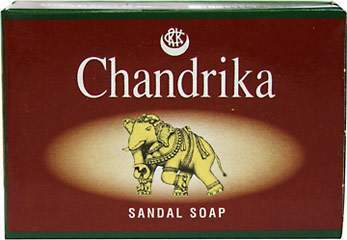 For centuries this soap was considered "the soap of royalty" because of its luxurious lather and gentleness to the skin. 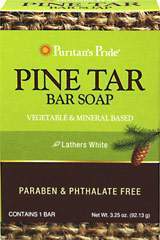 Today, "Castile" refers to any vegetable based soap.